“As a farm operator, 95 percent of the corn I produce goes through a corn ethanol plant, so we see this announcement as a win,” Nieuwenhuis said. With the current low corn prices and trade war, any news signaling a potential increase in demand for his crop is good news. Nationally, only about 1 percent of filling stations are equipped with the correct pumps for E15, which Irwin said will slow the rollout. 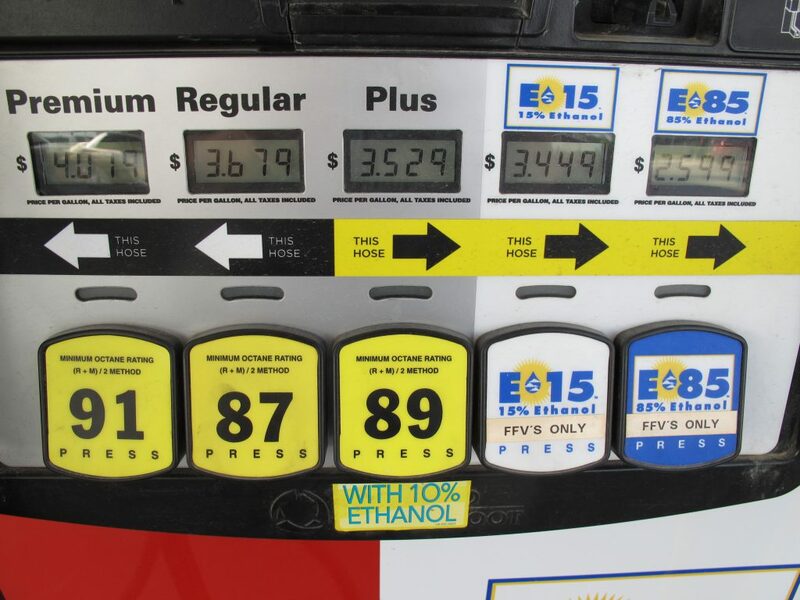 Ethanol groups expect those numbers to grow quickly once the Environmental Protection Agency lifts seasonal restrictions on E15. “There have been many retailers sitting on the sidelines waiting for this day to come,” according to Emily Skor of the biofuel trade group Growth Energy. She added that the U.S. needs to “maintain a strong Renewable Fuel Standard,” to pressure oil companies to invest in E15 infrastructure. But other Trump administration policies seem to be taking the pressure off of oil companies, Irwin said, which will end up slowing E15’s growth. Oil companies are required to buy Renewable Identification Numbers, or RINs, to meet the ethanol mandate. And they’d like to keep the cost of those RINs as low as possible. One way to do that is by blending more ethanol with gasoline by way of something like E15. Selling more ethanol would increase the supply of RINs. Another way to lower costs is to reduce demand for RINs. According to Irwin, that’s what the EPA has done by exempting some small oil refineries from having to purchase their full quota. As long as the exemptions continue and RINs are cheap, Irwin said, there’s less incentive to switch to E15. 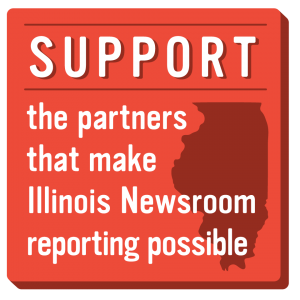 Previous post: Illinois Tightens Flu Shot Requirements For Health Workers. But Who’s Enforcing It?